Winter is right around the corner. It’s mid-October in NYC and we’re already seeing winter sports events happening around town. 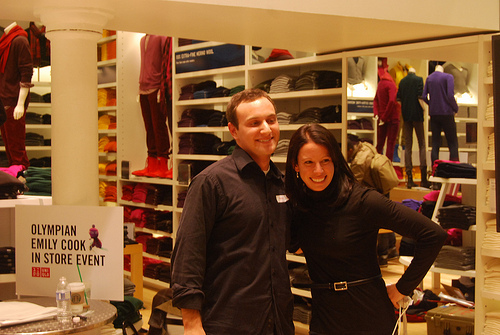 We held a special UNIQLO in-store event with an amazing guest, Emily Cook – a member of the US Ski Team. Emily is a gold medal hopeful for the upcoming 2010 Winter Olympics. Emily showed up in fashion with her UNIQLO Heat Tech pieces. 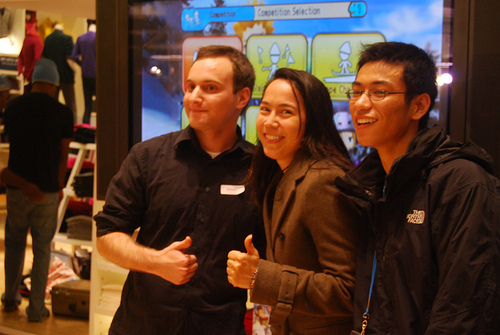 Emily’s hometown in Utah is already seeing snow with freezing temperatures but she received a warm and welcoming atmosphere with her dedicated fans, Wii game fans, and UNIQLO customers. 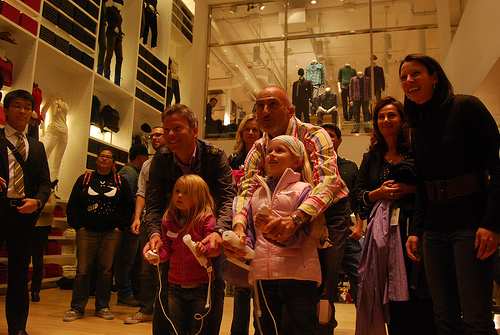 Once the autograph session and Wii game competition went off, the store was quick to be heated. 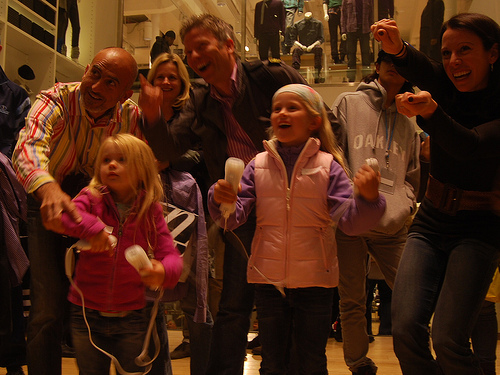 Continue reading full event report with photos here. 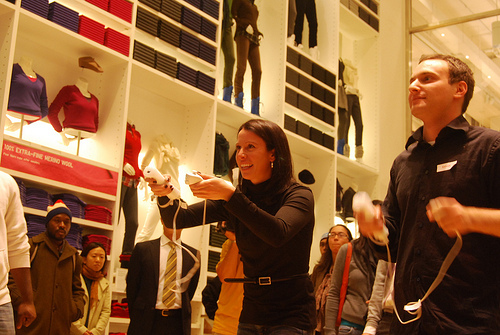 Emily Cook, member of the US Ski Team and gold medal hopeful for the 2010 Winter Olympics will be at the UNIQLO store from 5-7pm on October 14th. 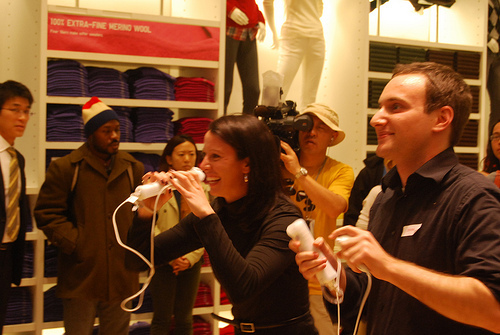 Emily is the official Heat Tech ambassador for UNIQLO USA and she will be signing autographs and participating in a “We Ski and Snowboard” (Namco Bandai) competition with customers. On this night only, beginning at 5PM, UNIQLO will gift the 2009 style book and tote bag to the first 100 shoppers to purchase Heat Tech product. 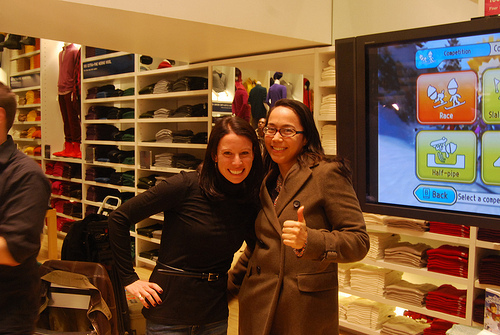 Please come meet Emily, check UNIQLO’s various Heat Tech merchandises for your winter fashion, and try the game! 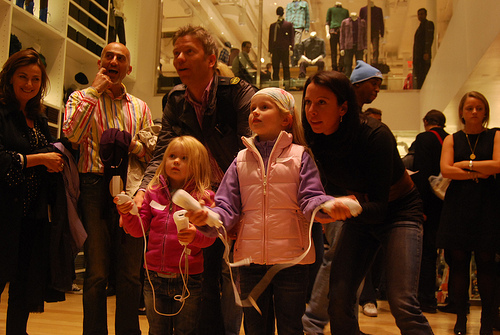 To play in the competition on the Nintendo Wii, please fill out the form below. 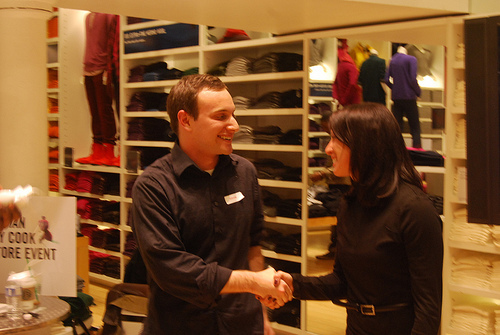 Uniqlo has signed a sponsorship deal with Emily Cook for the Heat Tech product. Heat Tech is a very thin fabric that keeps your body exceptionally warm – it is created in conjunction with Toray, one of the world’s leading fabric manufacturers. By using a special fiber technology, Heat Tech traps air as it leaves the body and converts it into heat – forming a thin insulation around the body. Being that the product is so thin, it allows you to stay warm without having to wear bulky layers – it comes in a variety of styles and colors so you don’t have to sacrifice fashion for warmth during the winter months!